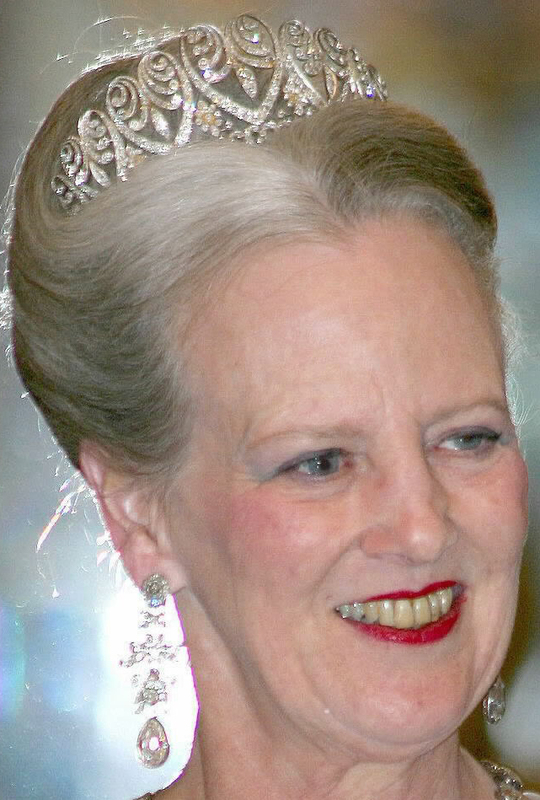 Creation: This tiara was made by Koch. 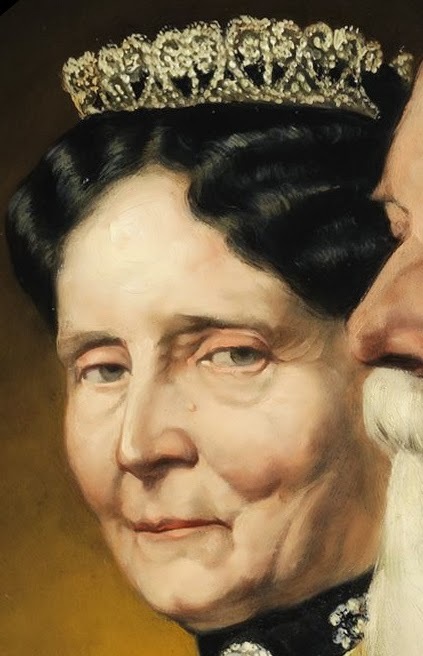 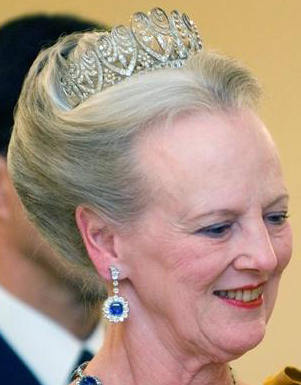 Are there any pictures of this tiara being worn by Queen Victoria or Queen Ingrid? 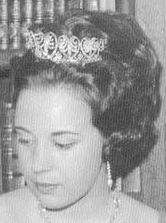 Countess Renée de Montpezat never wore the "Baden palmette tiara" but the "Dagmar's tiara" (Princess Marie of Denmark is actually wearing it).